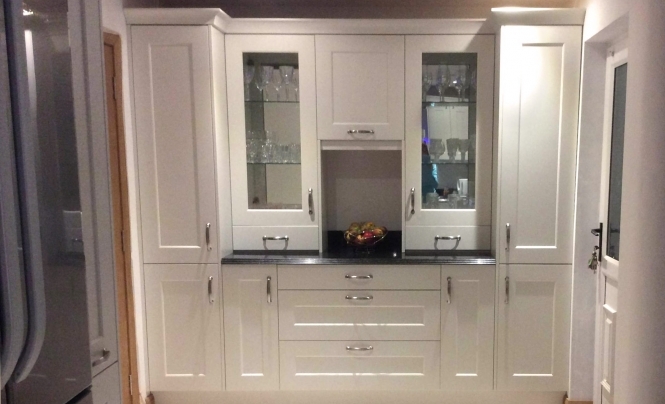 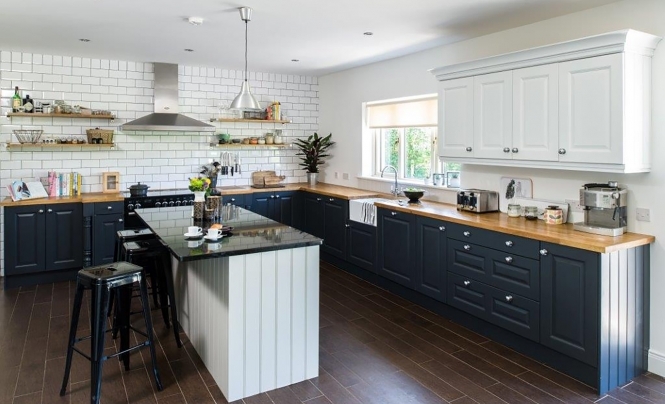 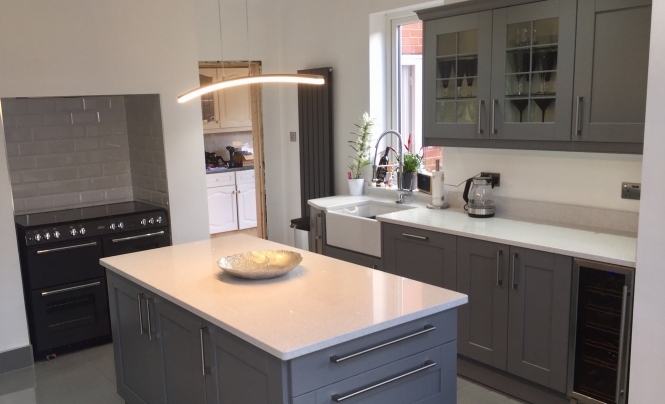 Browse our gallery and be inspired by our range of real life kitchen projects, expertly designed and installed by our approved Aisling Furniture retailers. 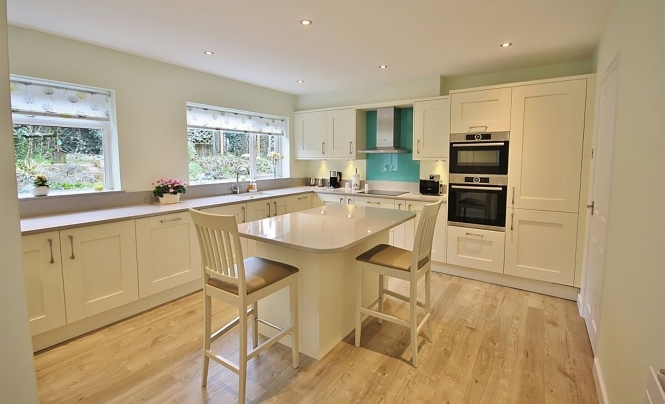 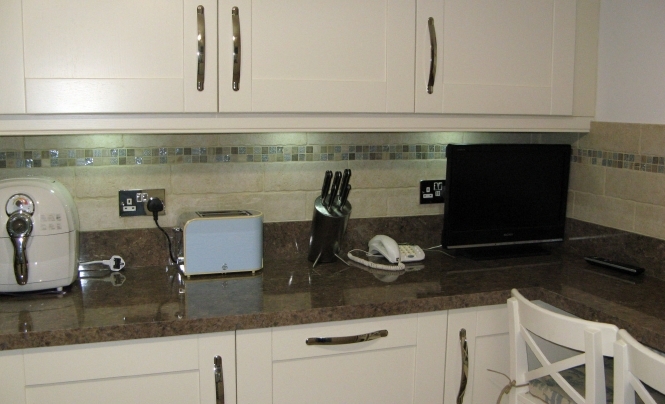 The Billingham’s wanted a kitchen to suit their busy lives. 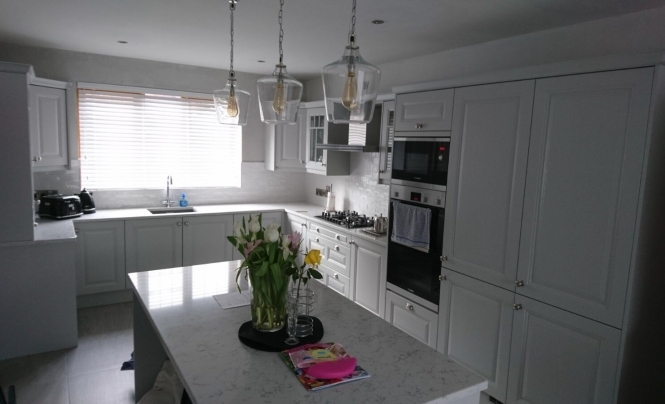 Mr & Mrs Lloyd wanted a bright and modern kitchen dining space. 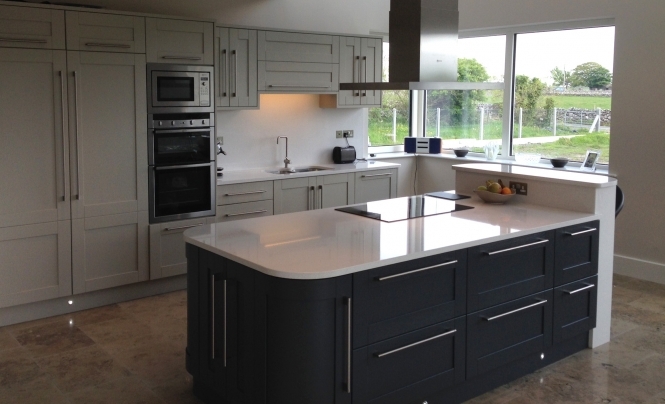 Mr & Mrs Smith enlisted the help of Make following a visit to their impressive Belfast showroom. 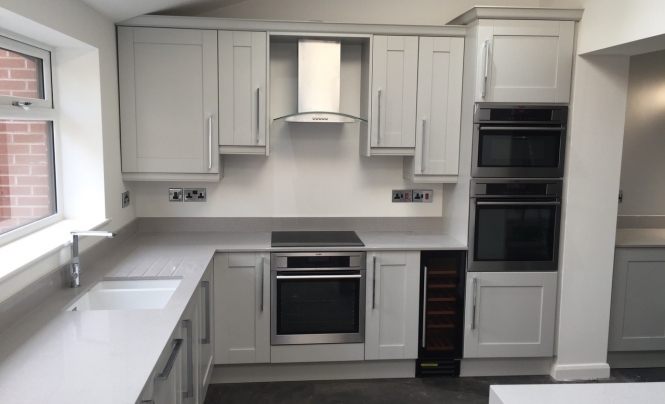 The customer had building work done to open up their kitchen/dining space. 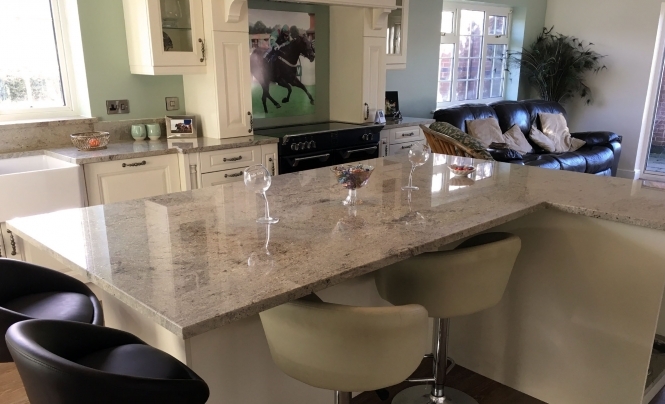 They wanted to include an island that would be great for entertaining as well as having a room that functioned well for cooking. 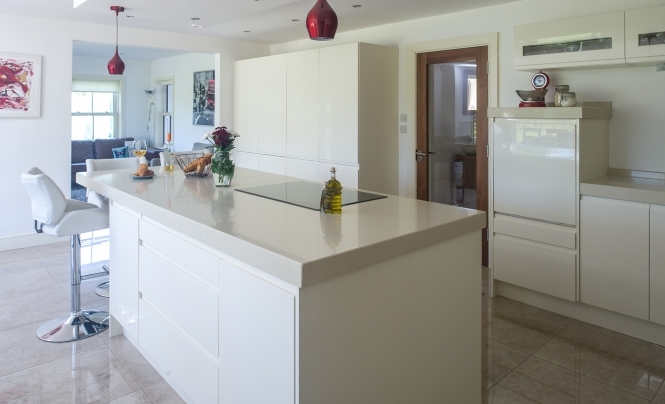 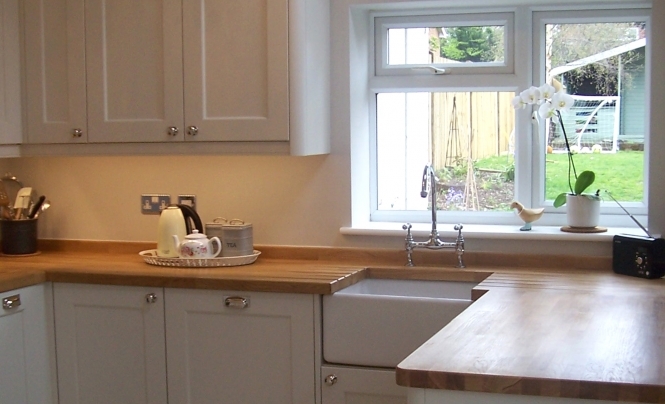 The clients wanted to give their kitchen a light and airy feel with more worktop space. 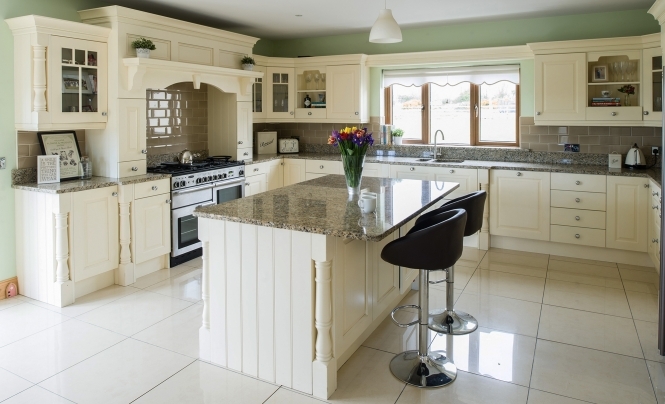 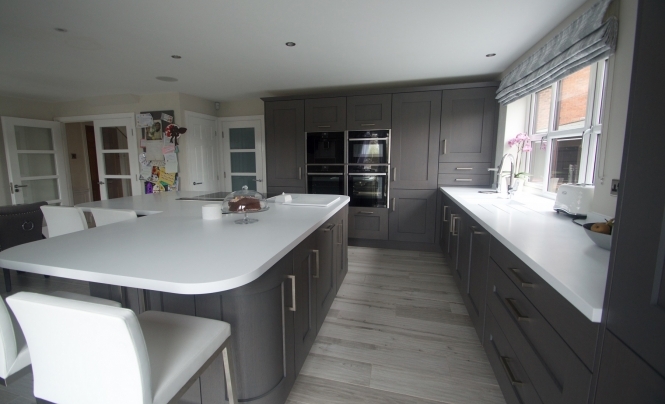 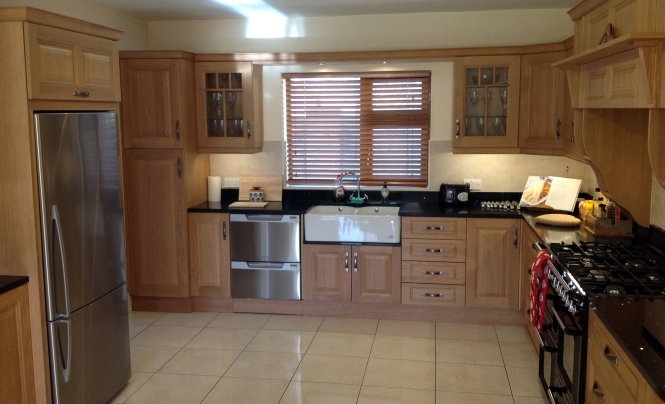 Miss Quinn undertook a kitchen extension for her home in Newcastle, Co.Down. 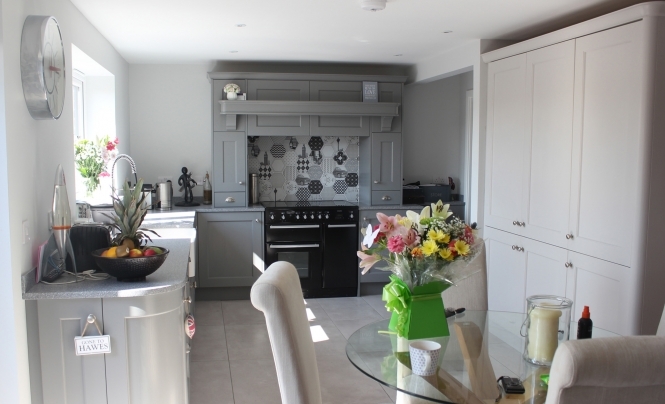 The clients wanted to update their home in Walderslade, Kent. 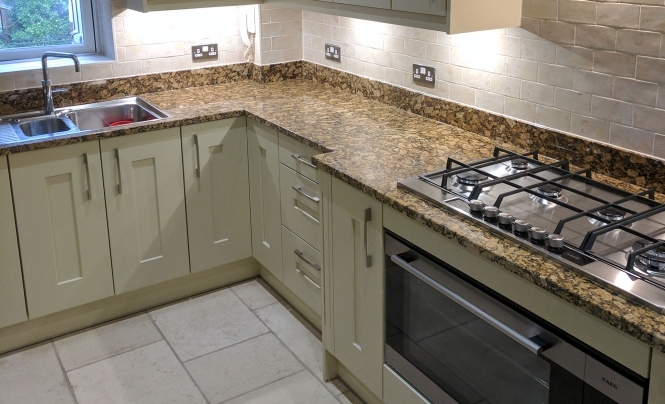 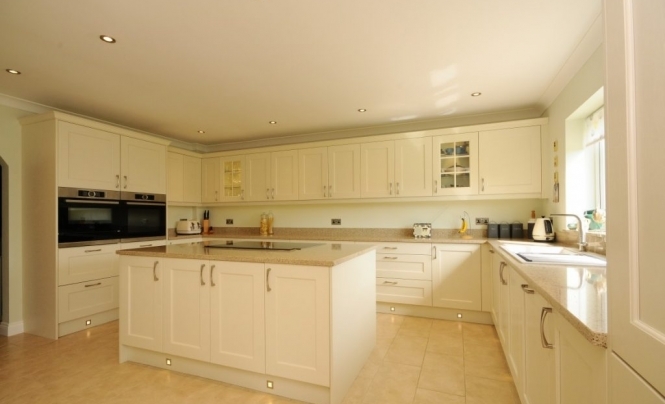 After 17 years, the clients were renovating their kitchen in Maidstone. 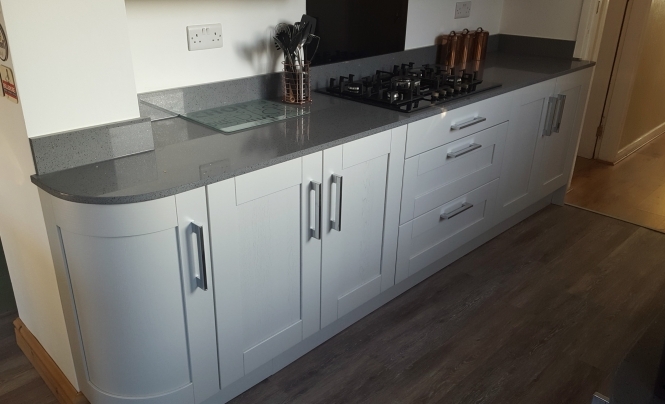 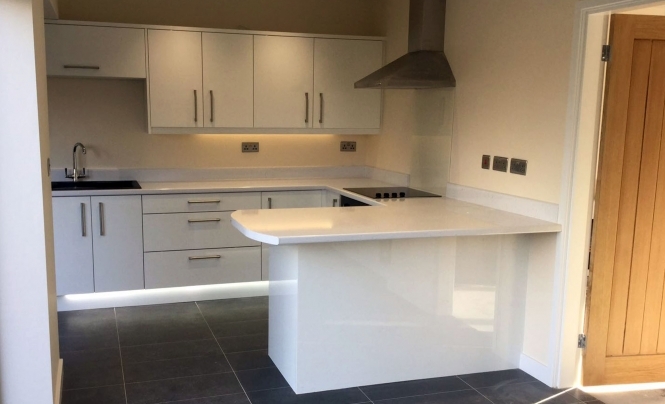 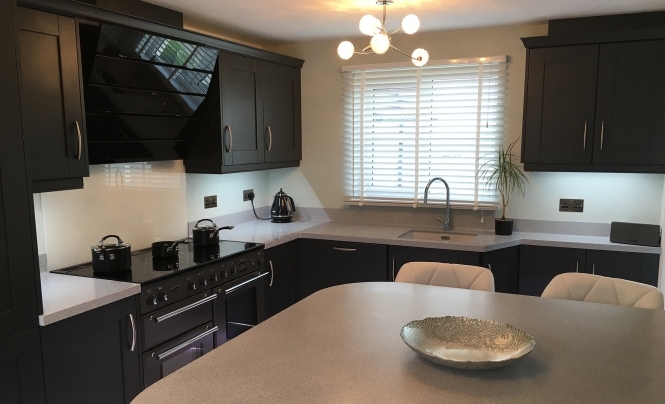 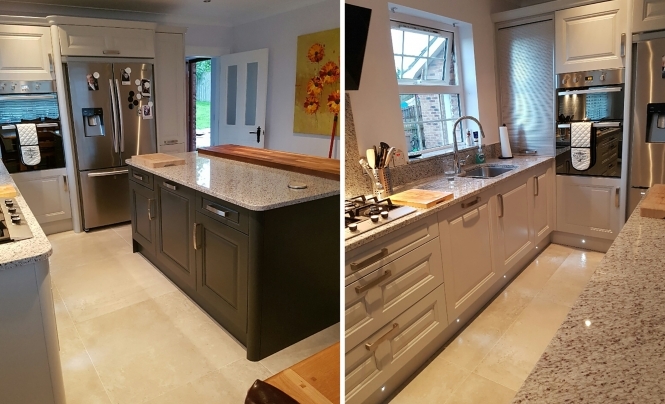 The clients wanted to update their existing kitchen, keeping it bright was a must, as well as using the space to suit the clients cooking style. 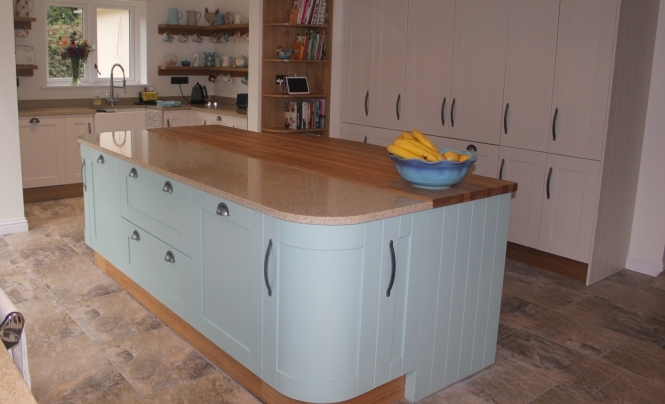 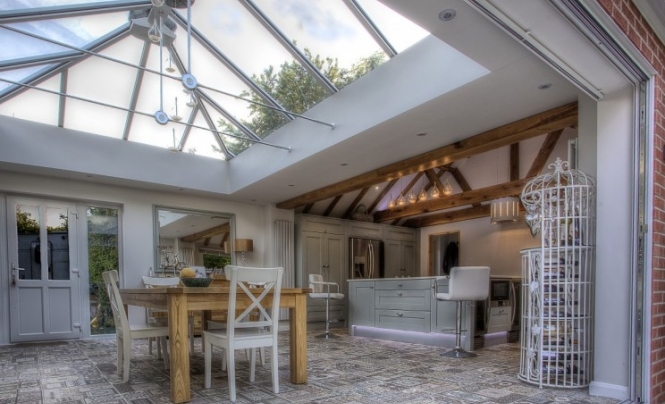 This was an extension and the clients wanted a hand painted, traditional style kitchen with an island to create a fully functioning family space. 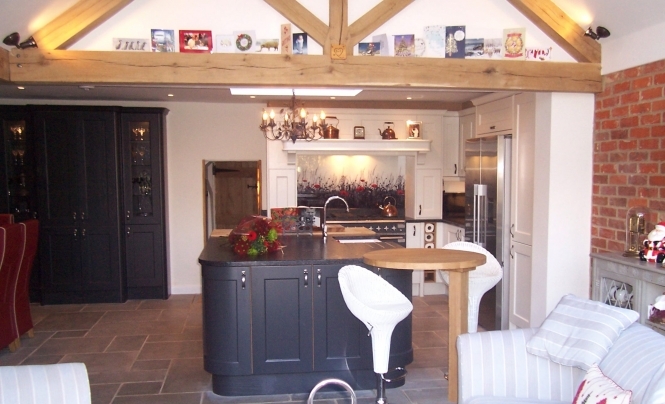 Mrs French wanted a more spacious kitchen and work space. 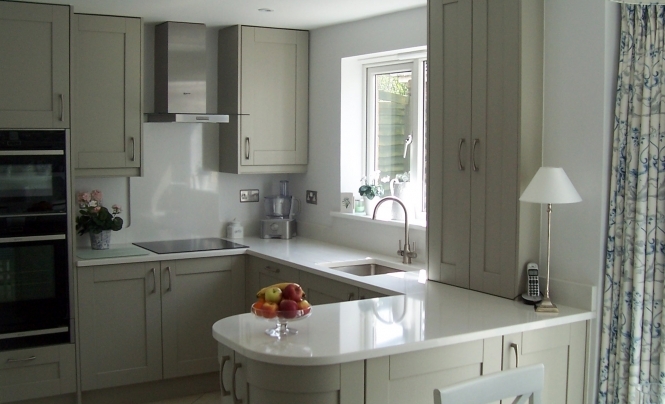 The client’s kitchen was tired and dated they wanted to up-date with a classic look. 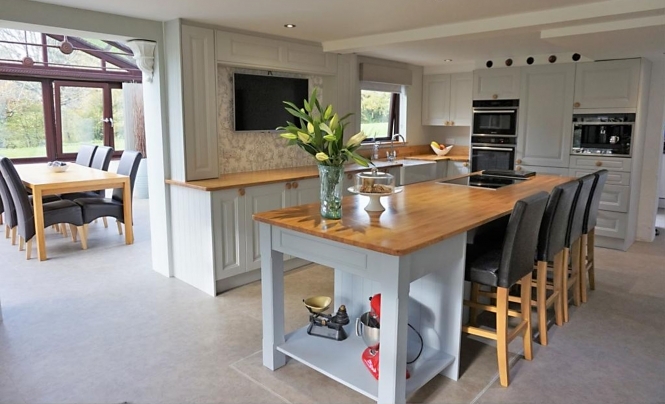 Beautiful cottage on the outskirts of Andover. 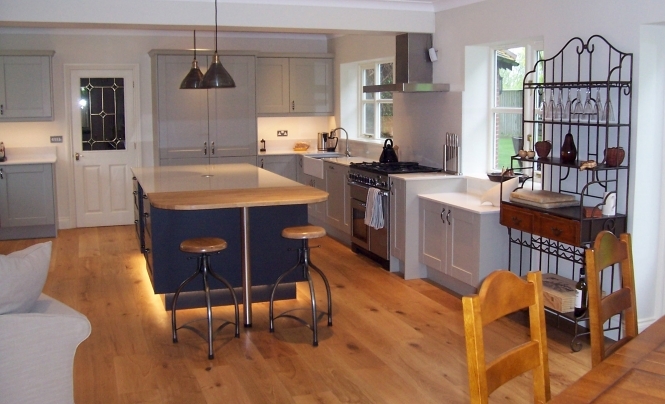 Clients were having an oak beamed extension and wanted the kitchen in keeping with the character of the cottage and the extension. 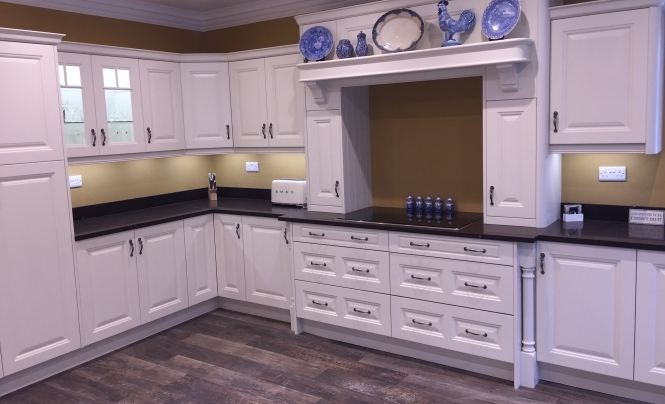 The clients wanted the classic look in their period home so decided on the Wakefield Painted range. 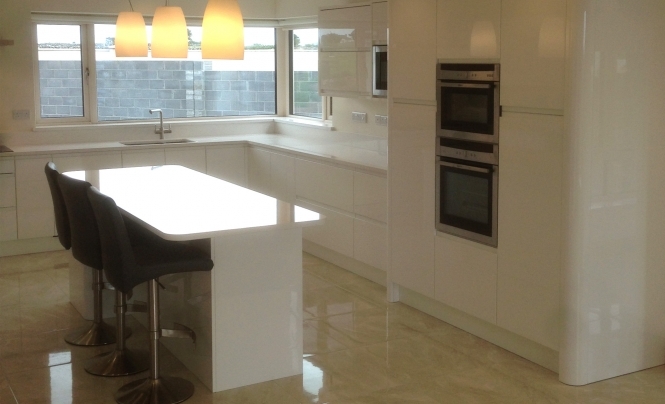 A full kitchen installation into a remodeled room. 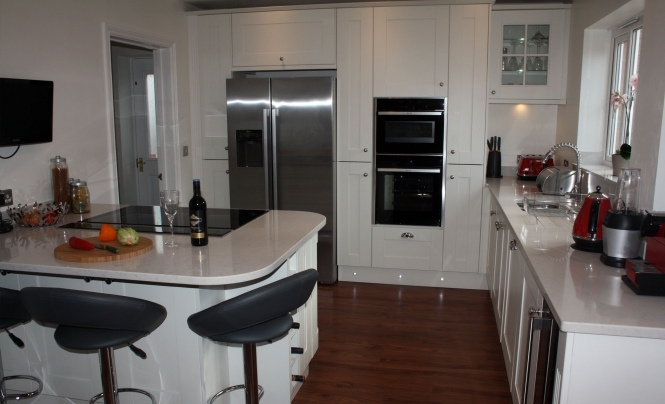 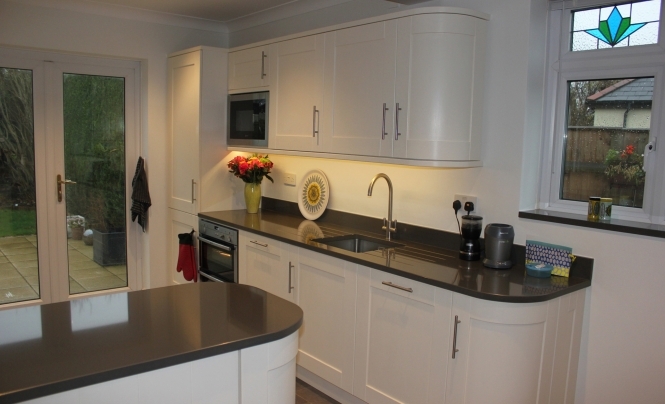 The clients wanted to revamp their existing 'L' shaped kitchen and change the layout to maximise the space. 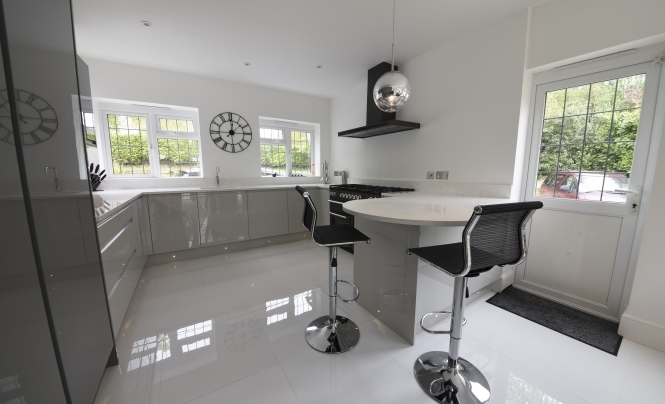 Mr & Mrs Galer had a clear vision of what they wanted their open plan kitchen to look like when it was finished. 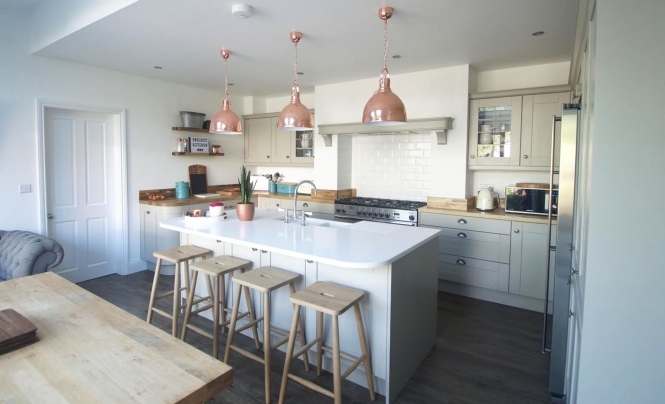 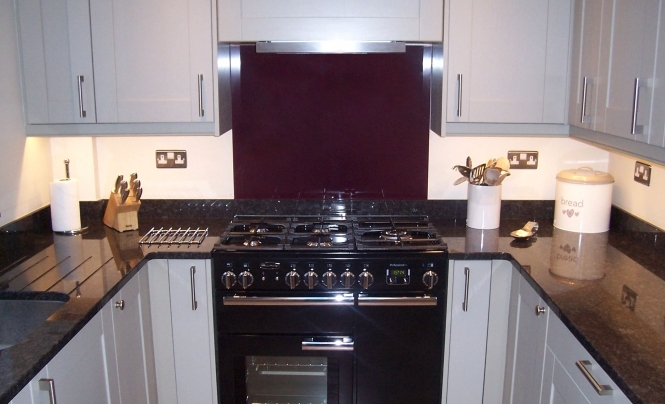 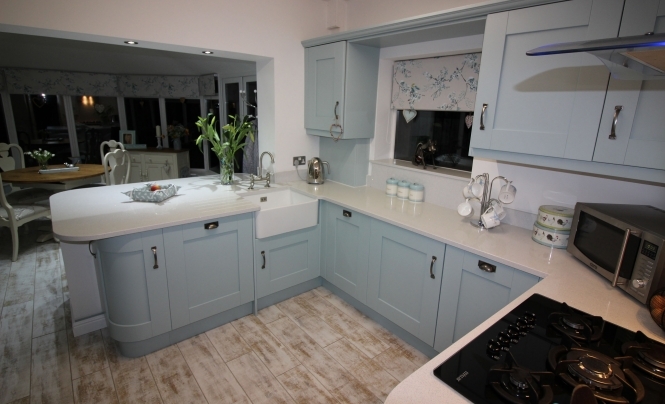 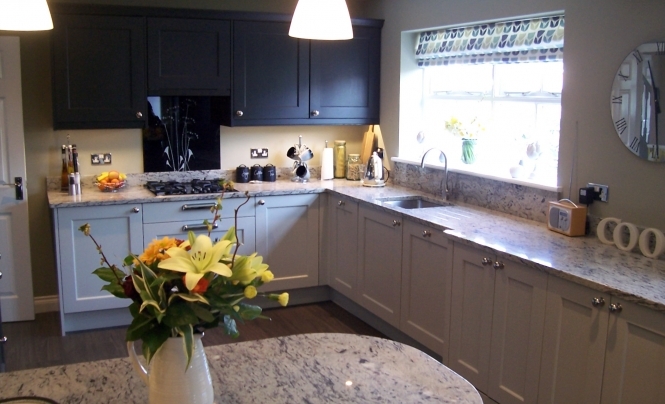 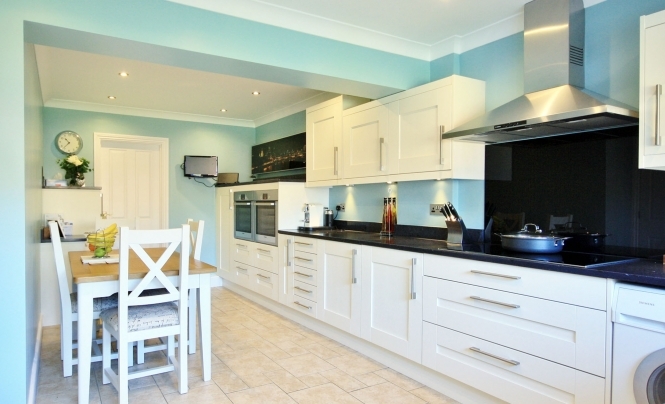 They wanted to achieve an elegant, shabby chic style kitchen with a strong, bold colour scheme.